The Waltons 6ft x 5ft Honeysuckle Playhouse is fantastic value. 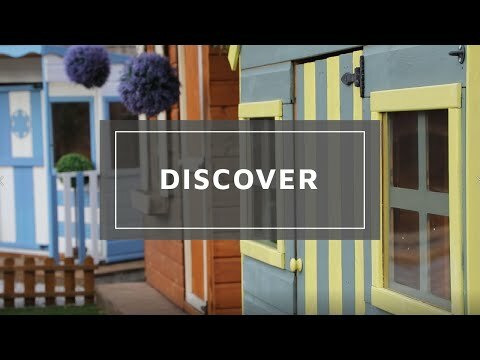 Designed in a Swiss Cottage style, the Honeysuckle Playhouse gives children a place to play and let their imaginations run wild. Creativity can flourish and develop as hours of fun are enjoyed. 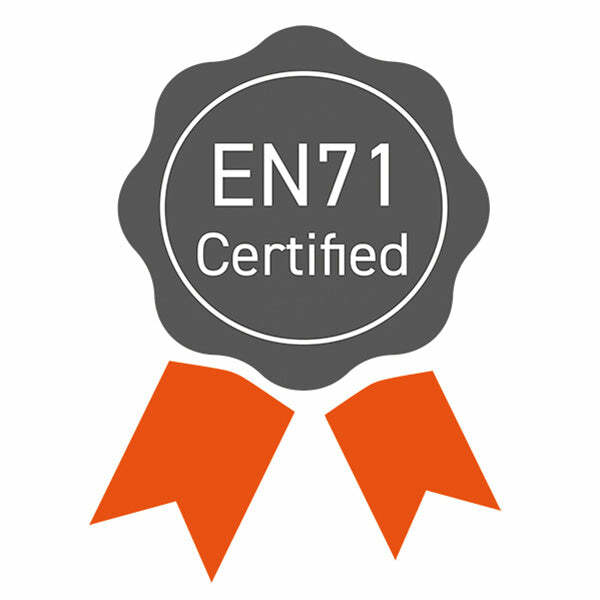 The playhouse is built to a high standard and meets EN71 safety standards. 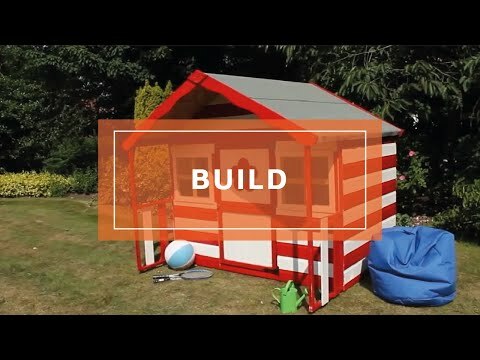 This playhouse is suitable for ages 36 months+. The front of the playhouse features a centred door with flower motif and is fitted with shatterproof styrene safety glazed windows. The solid sheet roof and floor provide stability and sturdiness, while the tongue and groove cladding adds additional protection from the elements. 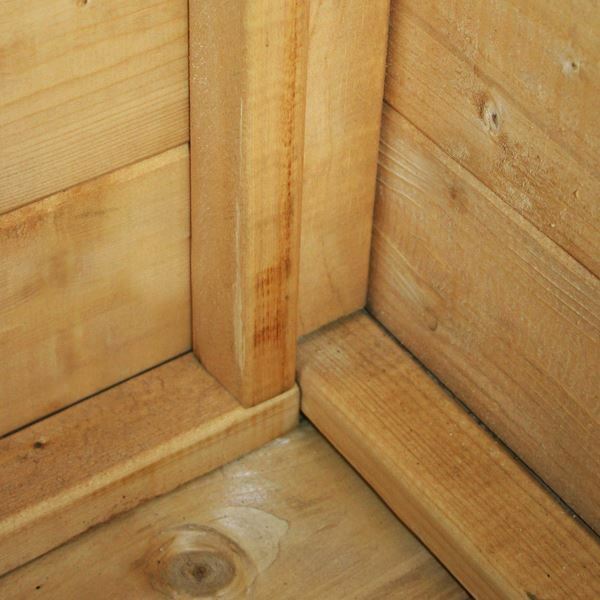 The interlocking boards also add strength and durability to the building. 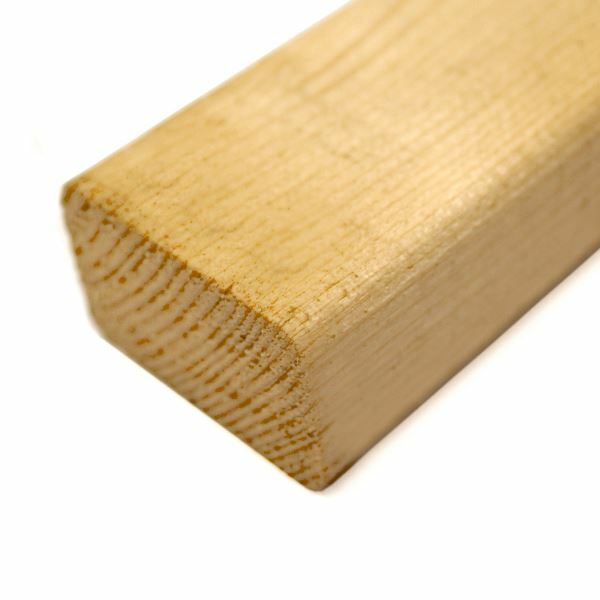 The Honeysuckle door frame has a 12mm gap around the door to ensure that the children's little fingers are safe from harm. The playhouse roof is covered in mineral roof felt which increases durability in the winter months. I am pleased that you are happy with your playhouse so far and I am sure your daughter will have plenty of enjoyment from it once built. Thank you again for your positive feedback - it is much appreciated. Review:Product is excellent and kids love it. Easy to build and sturdy. I am delighted to know that you are so pleased with the quality of your playhouse and that assembly was straight forward. Thank you again for your great review! Fantastic! Thank you for your kind feedback, we're glad you're so pleased with the quality and value of your product from Waltons. 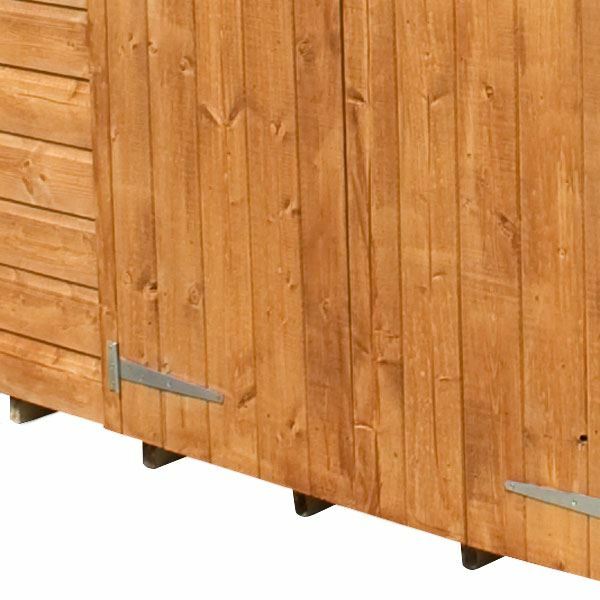 Thank you for your feedback, great to hear your Honeypot Honeysuckle Apex Wooden Playhouse was value for money. Review:This playhouse is amazing. Perfectly designed for little ones to use there imagination and explore. Excellent quality. 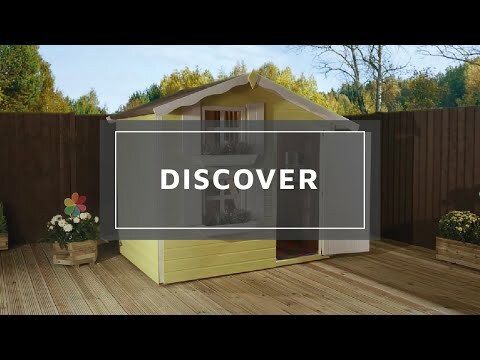 I am delighted to know that you are so pleased with the quality of your playhouse and I am sure your little ones will have many happy years of use from it! Thank you again for your wonderful review! Review:Cannot rate as have not seen my purchase. Review:Great quality product, easy to assemble. My Grandaughter is delighted!! 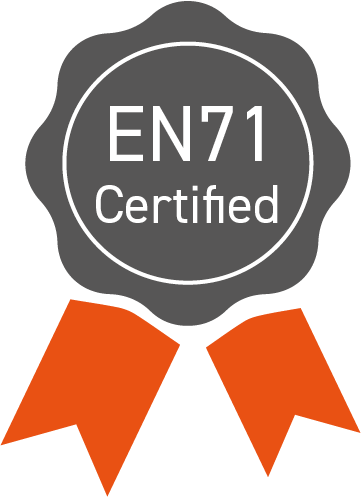 It is great to know that assembly was straight forward and that you are pleased with the quality of your playhouse. Thank you again for your positive feedback! Review:Great product, good quality, my daughter loves it. Just would have been nice with a proper slatted floor, other than that I can't fault it. Review:Looks good although we haven't yet constructed it! I am glad that you are happy with the quality of your playhouse so far and I am sure you will be very pleased with the final outcome. Thank you again for your feedback. Review:Great product. Easy to assemble. Didn't use the felt provided. I used felt roofing shingles to match the log cabin. Thank you very much for your great feedback, it's great to hear that you are happy with your new purchase and also your Log Cabin. I hope you have a great summer! I am thrilled to know that you are happy with the quality of your playhouse and with the quick delivery service we supplied. Thank you again for your wonderful feedback! It is fantastic that you are pleased with the quality of your playhouse and that it has met your expectations. Thank you again for your feedback. Review:see above AND I am sure the product recommends very good value for money. 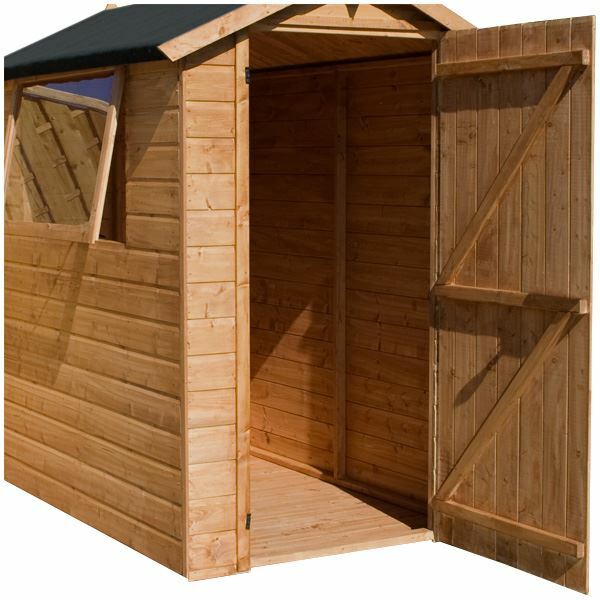 It is wonderful that you found your playhouse to be of very good value for money and I thank you again for your fantastic feedback! It is fantastic that you are happy with the high quality of your playhouse and you found it to be of good value for money. Thank you again for your feedback. Review:Great playhouse my two year old is never out of it. Review:Very well made. Very happy. I am thrilled that you are so pleased with the quality of your playhouse and that you are extremely happy overall with the purchase. Thank you again for your positive feedback. It is fantastic to know that you are delighted with your playhouse and thank you again for such positive feedback - it is much appreciated. Review:Excellent quality, easy assembly for 1 person , according to my son. I am100% sure my granddaughter will love her playhouse with a few xtras to make it girly. Review:Good quality playhouse, and easy to build / good instructions included (took 6 hours on my own, though they do recommend two people). Our Reply:It is wonderful to know that you are happy with your playhouse and that the assembly went well. Thank you again for your feedback! Review:Overall good product but construction a little rough in places. Our Reply:I am pleased that you are happy overall with your playhouse. 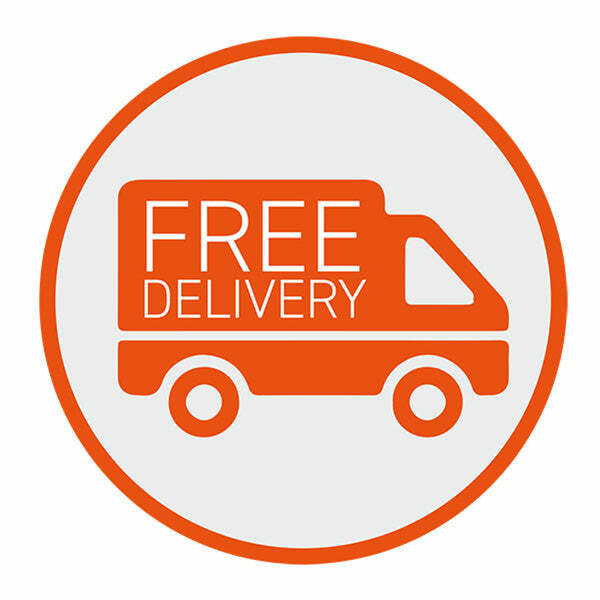 If you have any queries please do not hesitate to contact us on 0800 029 1000.
Review:My 6 year old granddaughter loves her playhouse. Construction went well and it looks lovely in the garden. Happy all round with service and product. Our Reply:I am so glad you are happy all round with the service and playhouse and that you have a very happy granddaughter as a result. I am sure she will have many happy years of use from it!